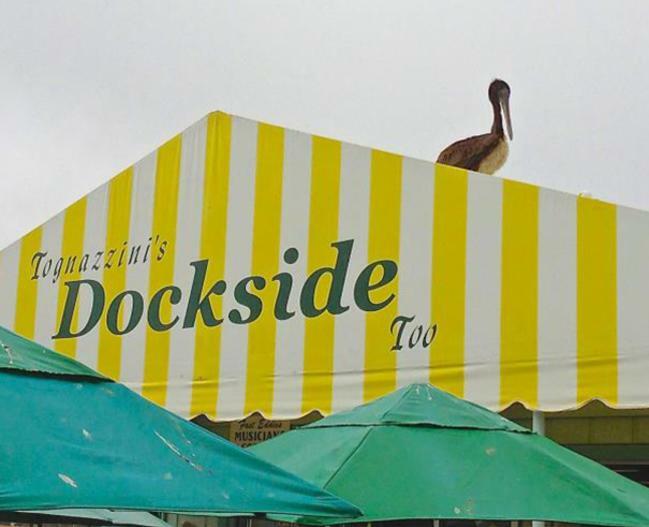 Wanting to offer a casual outdoor dining experience, more options for take-out, and fresh seafood for home use, the Tognazzini Family opened Dockside Too Fish Market and Patio Dining in April 2009. 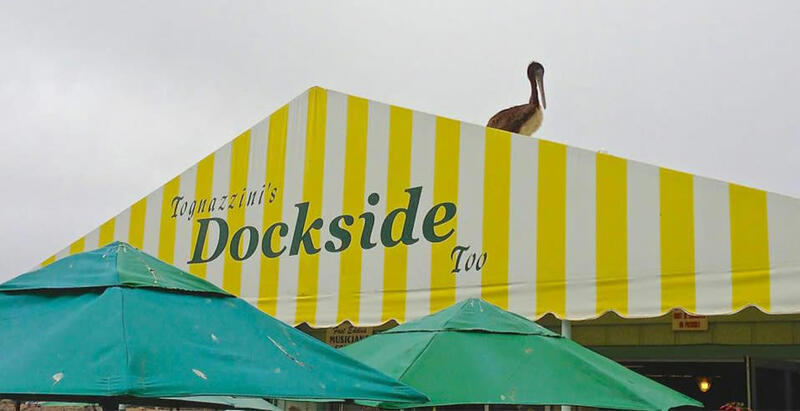 Located directly behind the Dockside Restaurant, adjacent to the North T-pier, Dockside Too's dining is all outdoors. Although our seafood items are wildly popular, you will find a wide variety of menu items for dining on-site or take-out and the best fresh fish market in Morro Bay with a variety of fish types all caught by the local fishing fleet. Live music daily on the unique dock-side patio.